Kel Assouf means ‘nostalgia’ and ‘son of eternity’ in Tamashek, the language of the Sahara nomads. With one foot in the desert and the other in Europe, Kel Assouf sing about Sahara, Niger and Brussels. The short phrases in their lyrics similar to Japanese haiku spread a message of peace and respect. Often referred to as ‘desert blues’ their sound is a distinctive tradi-modern sound that is both heavy and hypnotic. Think bites of Led Zeppelin and Queens of the Stone Age mixed with African trance rhythms and Tuareg scales. 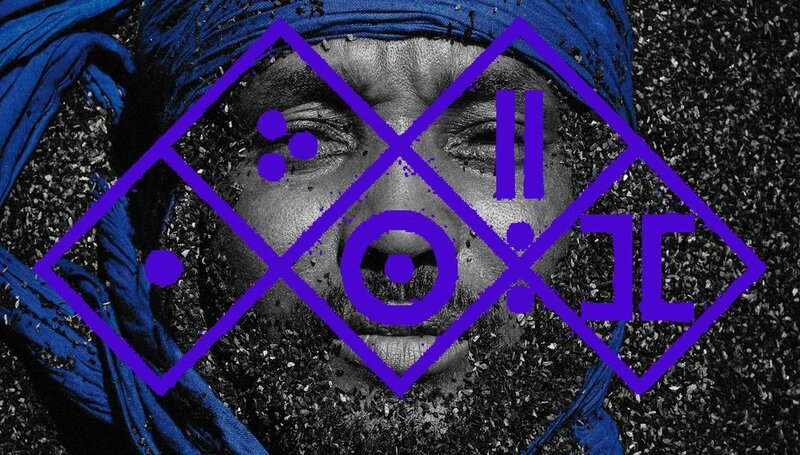 Hot on the heels of their acclaimed album ‘Tikounen’ a recording that the Guardian called ‘a leap forward in the modern Tuareg sound …truly radical’ Kel Assouf return with an even more transformative collection; Black Tenere, on the esteemed world music label Glitterbeat. Tickets a very fair £8 in advance .